As a commodity, time is irrevocable. Once it’s gone there is nothing to be done about it. How does this relate to caring for your lawn as a lawn owner? 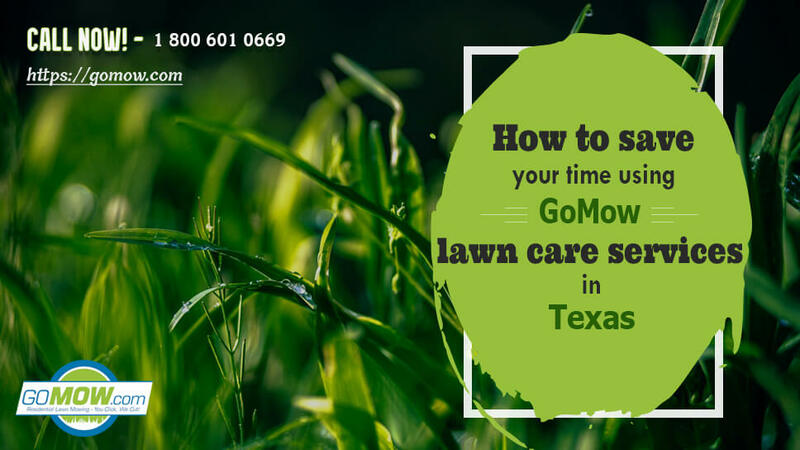 Read on below to learn more about how to save your time using GoMow Lawn Care Services in Texas. Lawn care requires several factors of which time investment is one of them. If you do your lawn care yourself, then you must invest time into it to have a healthy lawn. On the other hand, if you are a busy individual with little time to yourself, handling lawn care by yourself is almost out of the question. 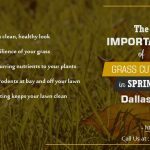 To save time and stress without completely abandoning your grass, busy lawn owners can hire a professional but an Affordable lawn mowing service like GoMow Lawn Care Services, TX to provide lawn care and maintenance on a retainer basis. Our lawn mowers are experienced at providing the best mowing techniques with no ill-effect on your grass lawn. Next, check out the Service Areas available on the website to be sure your location is listed. After confirming this, you can click on the Get a Quote button to contact GoMow Lawn Mowing for a custom quote regarding the services you need. GoMow Lawn care is mainly focused on providing mowing services to lawn owners who are either unavailable or lack the time to do their lawn care. We pride ourselves as the best lawn mowing service in Texas, thanks to our years of experience and expertise. We save you time, energy and resources by providing a Weekly and Bi-Weekly professional lawn mowing service to keep your lawn yard in the best possible state always. 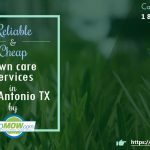 GoMow Lawn Care Austin is available every day of the week excluding Saturday or Sundays to provide lawn mowing online whenever you need it. To enjoy our speedy, timely lawn mowing service, you can either book online through our website or call our customer support line at 1-800-601-0669. In addition to saving your time, it might also interest lawn owners to know that GoMow offers one of the best rates for lawn mowing. Small lots go for about $23 while larger yards command up to $50 or more. 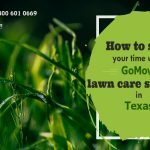 If you want cheap lawn care service in Texas that delivers on a promise, GoMow Lawn Mowing Service is the way to go.